KHMC’s educational curriculum offers programming for young learners beginning at age 24 months and extends through the Kindergarten year. The Toddler program is designed to nourish the natural development of the 2-year-old child and encourage a love of learning. 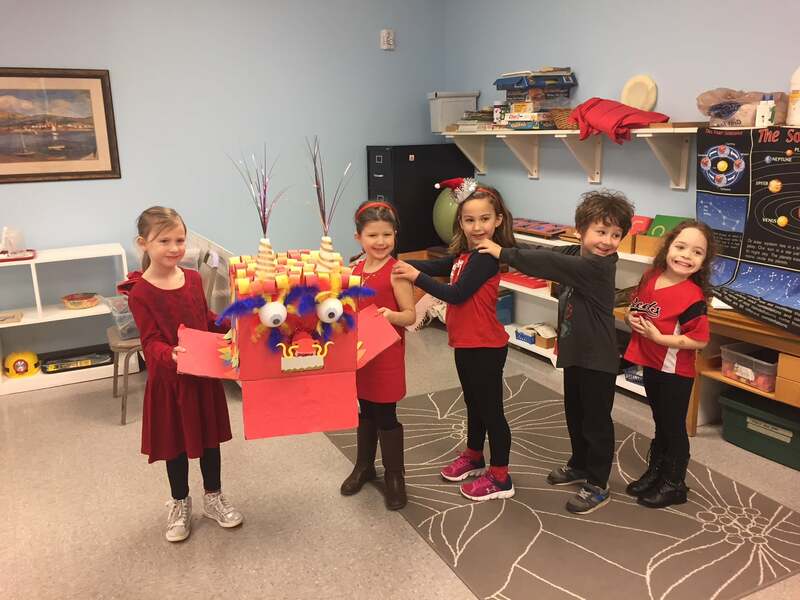 It focuses on order, concentration, coordination, independence, and sharing within a peaceful environment, while also aiming to prepare the student for the 3-6 year-old program. A child does not need to be potty trained to enter the toddler program. The Toddler classroom has a capacity of 12 children and is led by one certified Montessori teacher and two assistants. Mealtimes include a mid-morning snack (packed by parents) and a provided lunch, followed by nap time (1 p.m.–3 p.m.). 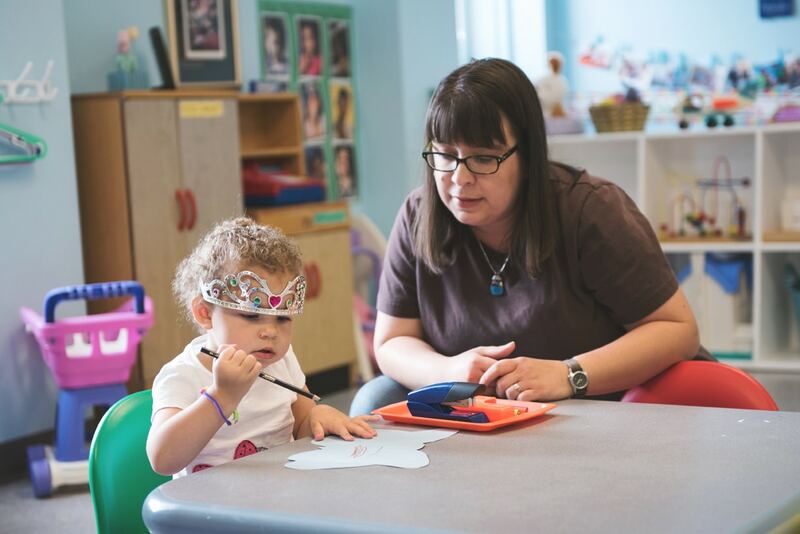 The Toddler program is five days a week, with care provided from 7 a.m. until 6 p.m. (as needed). When a child turns 3, she will enter the 3-6 year-old Montessori classroom. The 3-6 year-old Montessori classroom provides a prepared environment where children are free to respond to their natural tendency to work. The children’s innate passion for learning is encouraged by giving them opportunities to engage in spontaneous, purposeful activities with the guidance of a trained teacher. These classes meet five days a week, either in the morning (8:15 a.m.–11 a.m.) or afternoon (12:15 p.m.–2:45 p.m.). During this time, students work with a certified Montessori teacher and a teaching assistant. A snack is also included. The kindergarten year is the culmination of experiences and learning acquired by the children during the prior two years. 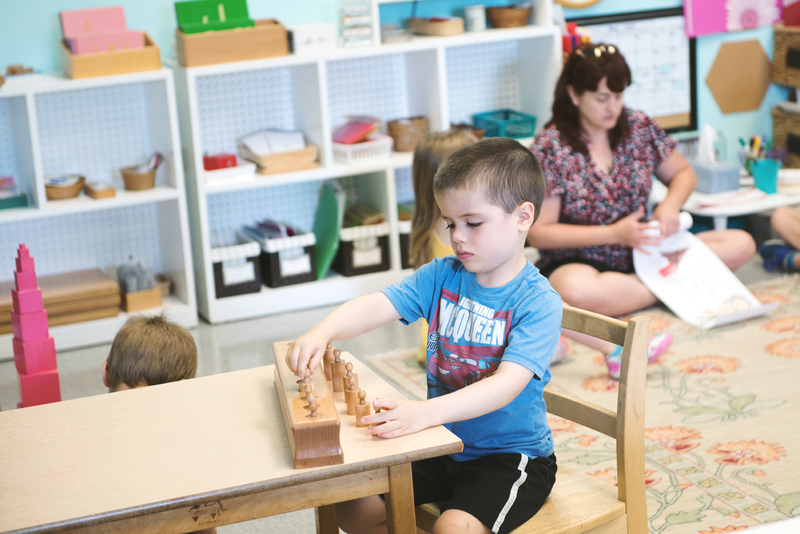 In addition to their daily half-day Montessori class, kindergartners will meet with their teacher for an additional three afternoons or three mornings. During this time, advanced materials are presented and skills appropriate for first grade entrance are developed. The kindergarten program also focuses on the changing social needs of the five-year-old. In a small group of friends and classmates, each student finds her place in relationship to his peers and develops feelings of self-confidence and responsibility for others, and becomes an eager lifetime learner. KHMC’s kindergarten program meets all certification requirements of the State of Ohio for entrance into first grade. Children whose birthday falls after the September 30 cut off date for public school kindergarten entrance are required to be tested by their local school district for readiness into our program. Children who successfully complete the public school readiness testing will be considered for early enrollment in our program. All testing information results must be forwarded to KHMC. KHMC offers a rich Extended Day curriculum 7 a.m.–6 p.m., Monday–Friday. 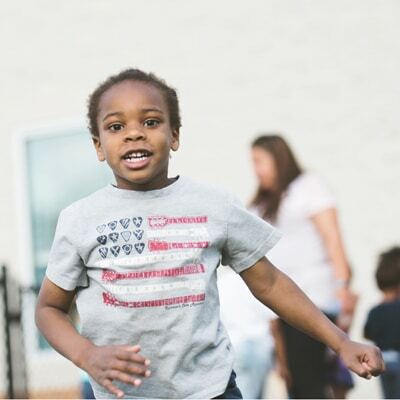 The program includes activities aligned with the Ohio Early Learning Development Standards, including outside play, arts/crafts, games, and food preparation, as well as a snack. KHMC also offers a full-time summer program for enrolled students, which includes field trips and thematic activities. The program is open to children ages 2-6 years old who are currently enrolled or will be starting KHMC in the fall. Enrollment opens in April.